Hot on the heels of BMW breaking new ground with a three-year warranty on new models, they now announce a full factory backed servicing plan to put some icing on that German cake which will certainly help to broaden the appeal to an even wider range of motorcyclists. The BMW Service Inclusive package is now available for new and existing BMW Motorrad customers ensures servicing with original BMW Motorrad parts and covers maintenance work including oils, filters, spark plug and CVT belts. 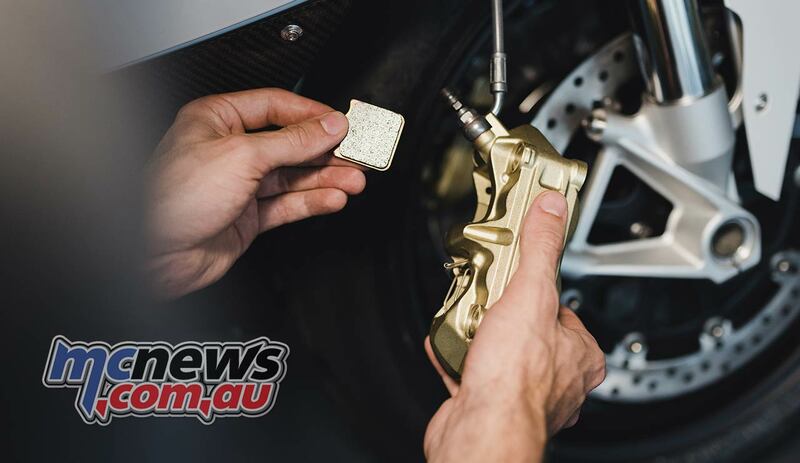 Tailored to either three or five year periods, BMW Motorrad Australia is now providing the Service Inclusive package to eligible new and existing customers. BMW Motorrad Service Inclusive offers owners the ultimate in carefree ownership, covering new and used motorcycles up to 10 years old. Split over two tiers, Service Inclusive and Service Inclusive Plus, the package ensures quality servicing using only original BMW Motorrad parts. Other benefits include total cost transparency, protection against unexpected price rises and a potential increase in resale value. 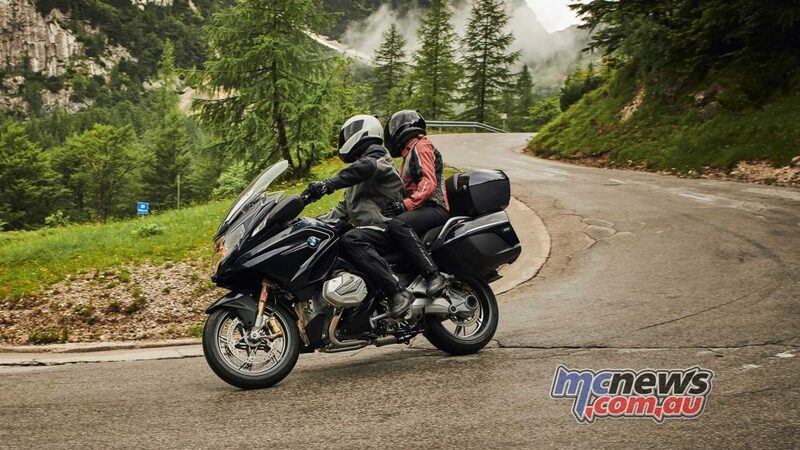 Clock up on the miles on your new BMW R 1250 RT without worrying about the cost of servicing. 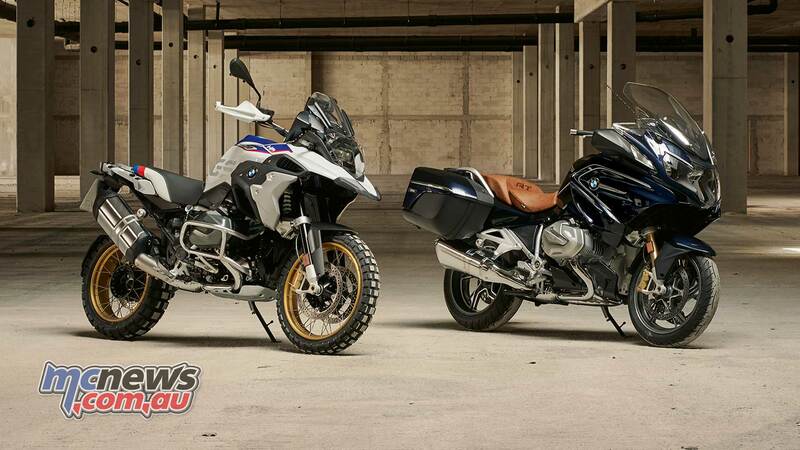 The BMW Motorrad Service Inclusive package can also be transferred to a new owner. Both Service Inclusive and Service Inclusive Plus can be selected as either a three years / 30,000 kilometres or five years / 50,000 kilometres program. “This is a remarkable offering that makes BMW Motorrad a market leader in terms of aftersales care,” said BMW Motorrad Australia General Manager Andreas Lundgren. 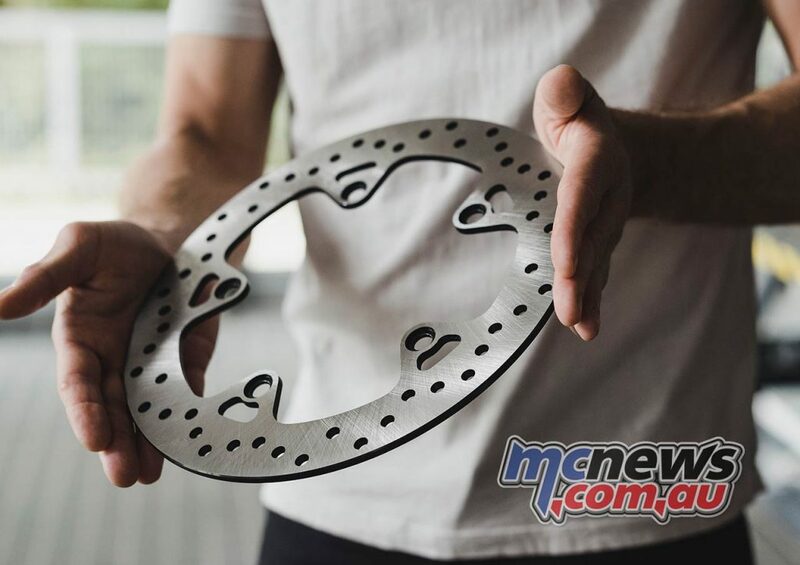 “It gives our customers piece of mind that their BMW motorcycle will be serviced using the right parts at the right time, which in turn protects the bike’s value. Pricing for the BMW Motorrad Service Inclusive package starts at $983. It is available now at all accredited BMW Motorrad service centres.